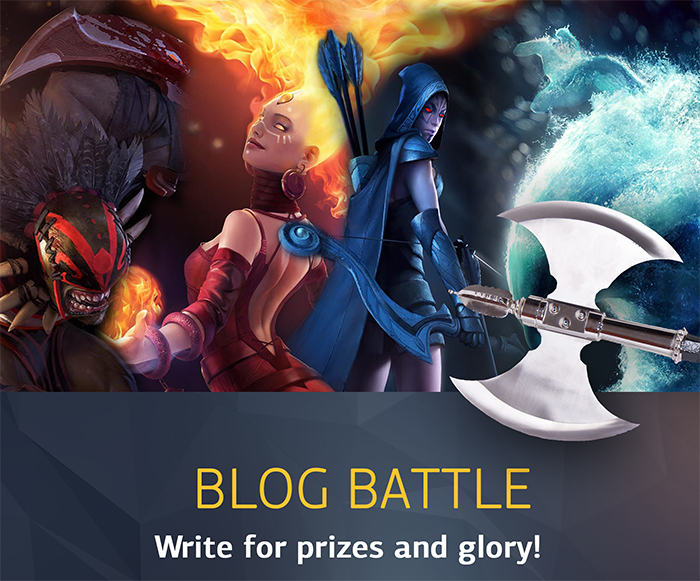 We are starting a DOTA 2 Blog competition with the help of Armaggeddon. Share your thoughts with us on team strategy, hero guides and best ways to boost your MMR. You have one week to submit your guide. Our team of experts choose the best articles! Each participant can submit up to three guides. 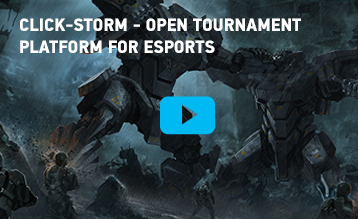 Our expert will help to select winners along with the Click-Storm team! The expert is StaROfLiGht, ex-PMS pro. Examples of fast-guides: best heroes to boost your solo MMR and Drow Ranger guide: an easy way to dominate. Fast-guide for the hero: combos, early and late game strategies. Fun but working team-strategy like: fast-push, creep-push, unsual team-build and companions. Any exciting and interesting strategies will be great. Especially with screenshots! Also working team-strategies are okay. Just share your thoughts on strategy in DOTA 2. 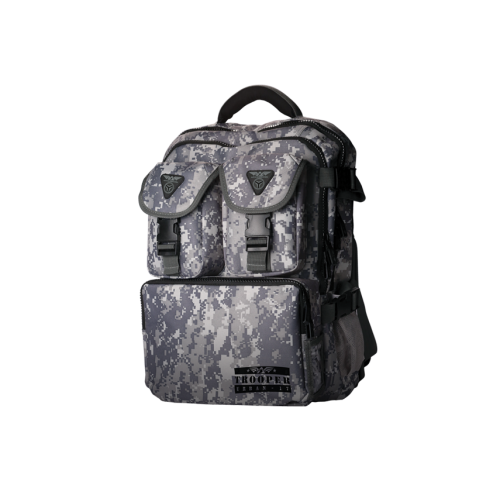 Armaggeddon Trooper Bag: The Ultimate Gaming Laptop Bag is not only suitable for gamers, but also students and business people alike. Raising the wrist’s height to match your fingers’ aid in blood flow to the extremities of your hands. 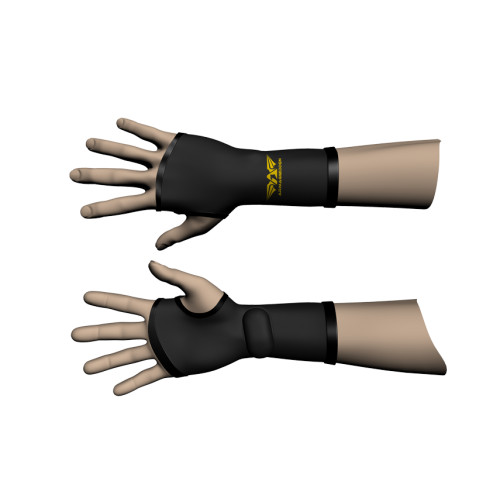 Neoprene at the core layer of the glove’s fabric helps keep your hands warm while you battle it out in chilly, air-conditioned tournament venues. Digits remain exposed for maximum agility and dexterity. 1. Create a post (login or register first). 2. Download images. 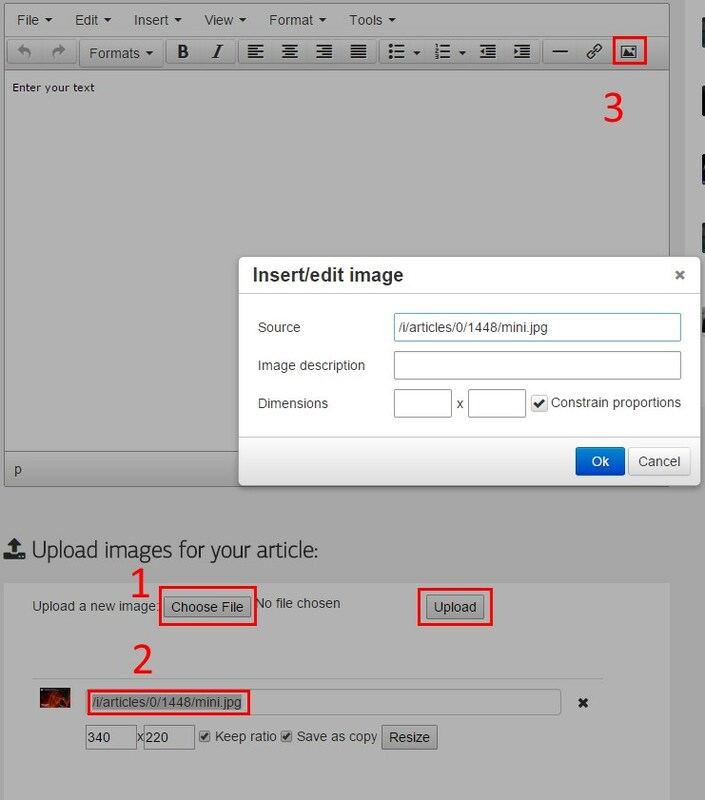 Copy link and paste it into the blog by clicking on image icon. 3. Save regularly to avoid loss of the progress by an accident. 4. Download and paste preview - should be 320x220 pixels. 5. Press Publish and Save! 6. You can also embed a video in Source Code, or just post link on YouTube. Btw, do you need a team for DOTA 2 tournaments? Apply now!